Affiliated Foot and Ankle Surgeons supports the 7th annual Closer to Free Bike Ride for the 6th year in row! 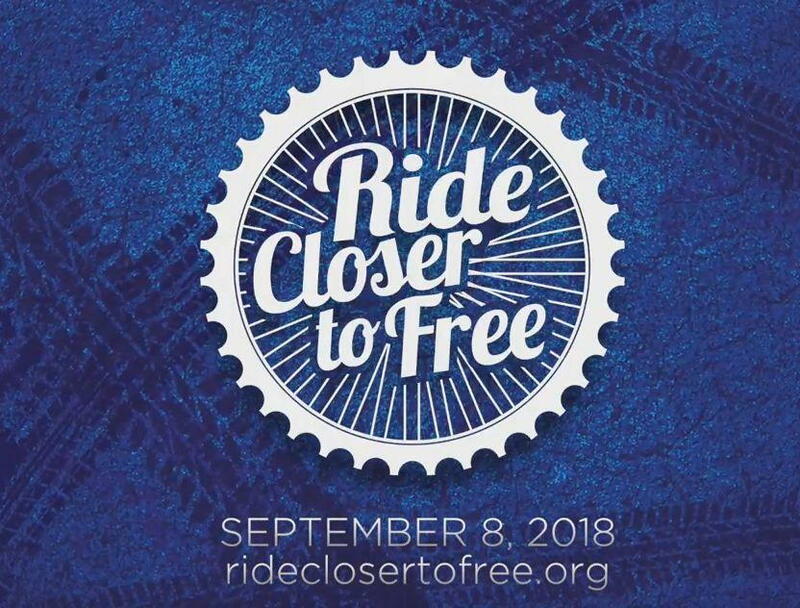 With over 300 people in attendance, sponsors, volunteers and riders for what was accomplished at the September 9, 2017 7th annual Closer to Free Bike Ride. Over 1750 riders participated, a record! And raised $3,000,000 at the event, also a record. Every penny raised by the riders and volunteers is directed to cutting-edge cancer research and patient programs at Smilow Cancer Hospital and Yale Cancer Center, and for that we are so grateful. Here is a link to the 2017 Ride video, which was shown Wednesday night at the celebration.